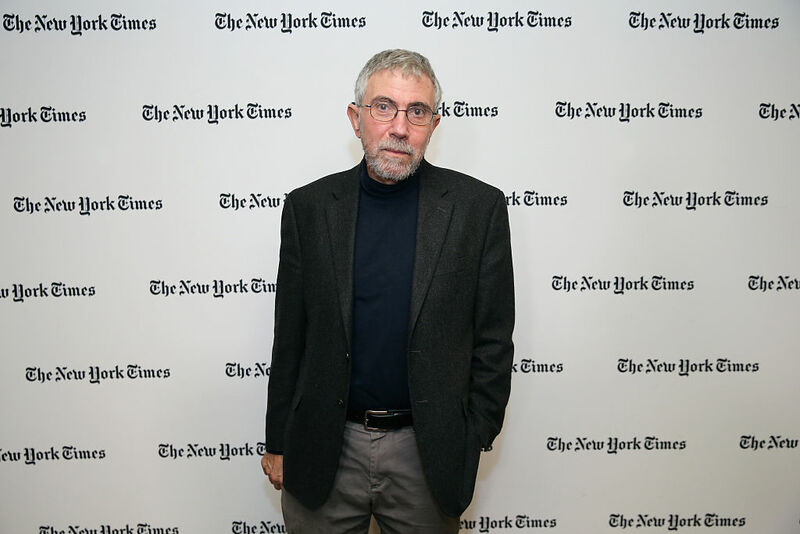 Paul Krugman and other critics of Medicare for All are relying on falsehoods to promote a "Medicare for America" faux-alternative. To be clear, this is not meant to be a criticism of Medicare for America. Indeed, one could make the argument that Medicare for America is clever precisely because it takes the wildly authoritarian system we currently have — where instead of individuals choosing their health insurance, their boss chooses it for them — and leans into it in a way that gets bosses to force most people onto Medicare. But that argument requires you to recognize what is going on, and so far pundits like Krugman seem to be entirely confused about this.